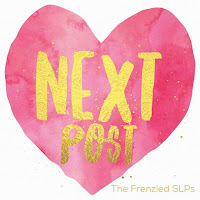 This week, the Frenzied SLPs are bringing you a blog hop full of freebies with a kindness theme. I have a lot of students working on following directions, so I made a little following directions activity to share with you. You can grab this freebie HERE. There are three pages of directions: One-Step, Simple Two-Step, and Complex Two-Step. My students loved following directions with this cute picture! I hope you enjoy this freebie, and that it helps spread a tiny bit of kindness to you and your students! 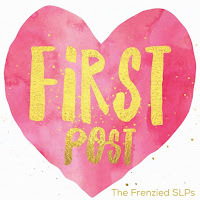 Please follow along this blog hop to grab more of the Frenzied SLPs kindness freebies. How cute! Thanks so much for your kindness in sharing this! I will be using it this week! I love this, Jen! Following directions is one skill every SLP needs activities for and this one is so great! Thank you for including so many directions! I'm always looking for good following directions activities for my students! Thank you! Such a great freebie! Thank you! So cute! I love this kind of following direction activity. Thanks for sharing your kindness.